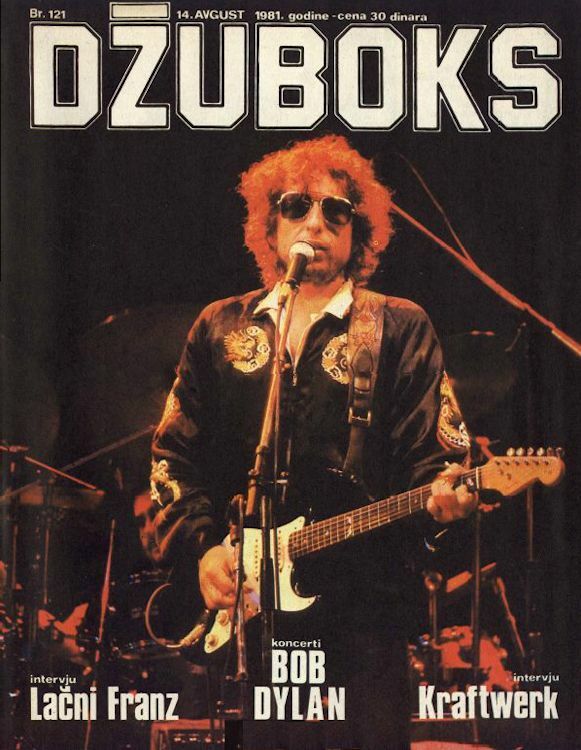 Dzuboks (Serbian Cyrillic: Џубокс, trans. 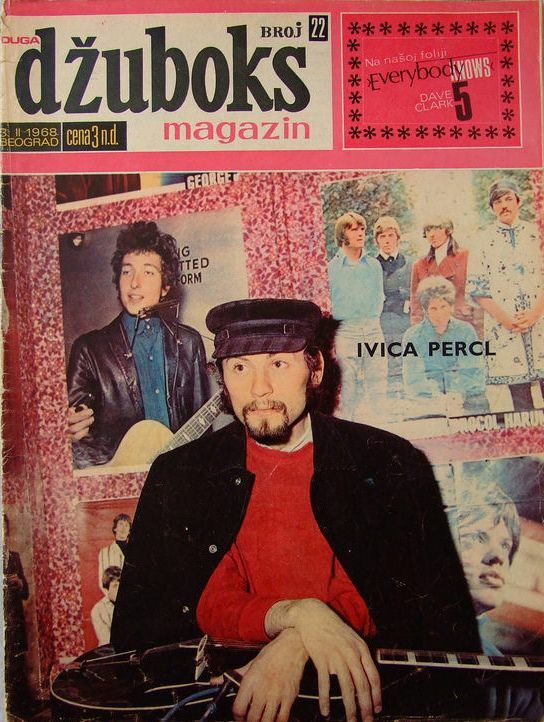 Jukebox) was a Yugoslav music magazine. 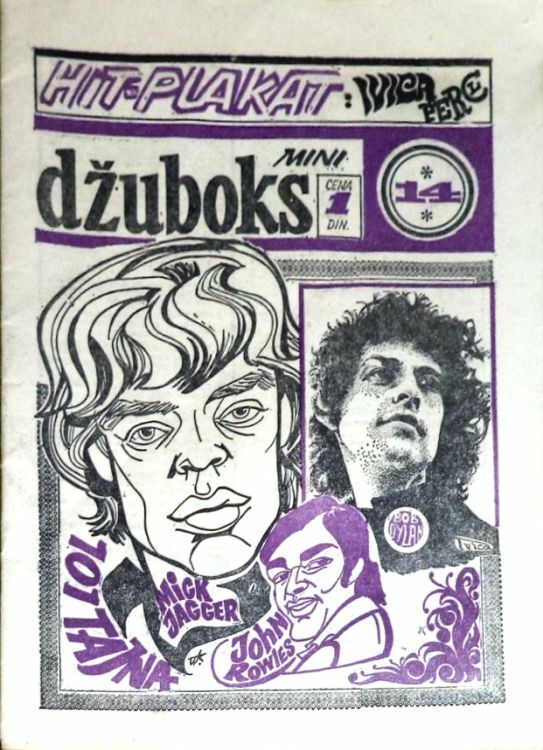 Founded in 1966 by publisher Duga, it was the first magazine in Yugoslavia dedicated to rock music, and the first rock music magazine in a socialist country. 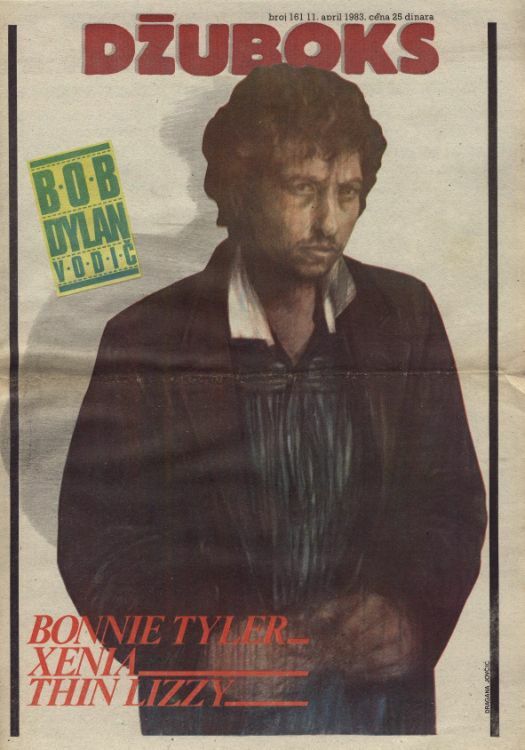 The first issue came out on 3 May 1966. 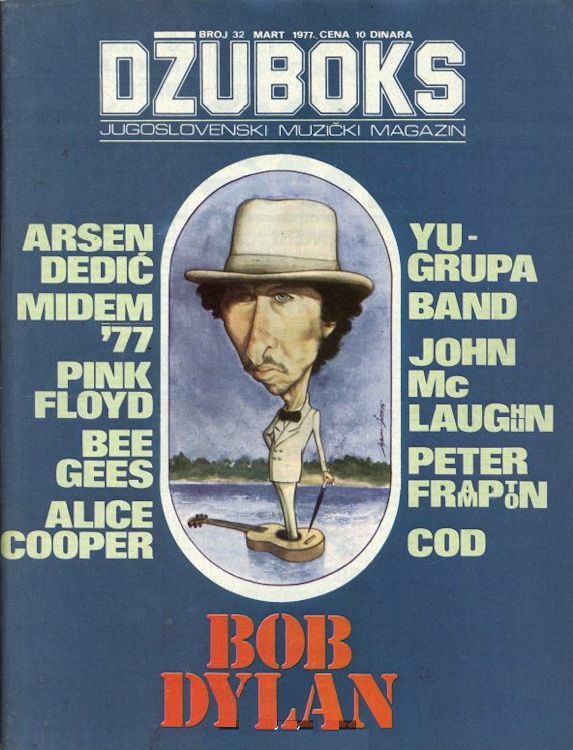 After the 39th issue, released in July 1970, Duga stopped publishing the magazine. 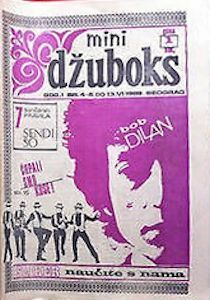 In 1974, the publisher Decje novine from Gornji Milanovac renewed Dzuboks under the name Ladin Dzuboks (Lada’s Dzuboks), as it was initially released as a supplement of the girl magazine Lada, but soon appeared as an independent publication under the name Dzuboks. 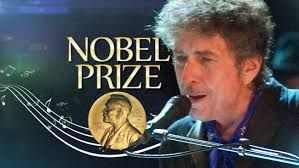 The first issue was released on July 1, 1974, and the last, 171st, on July 22, 1983. 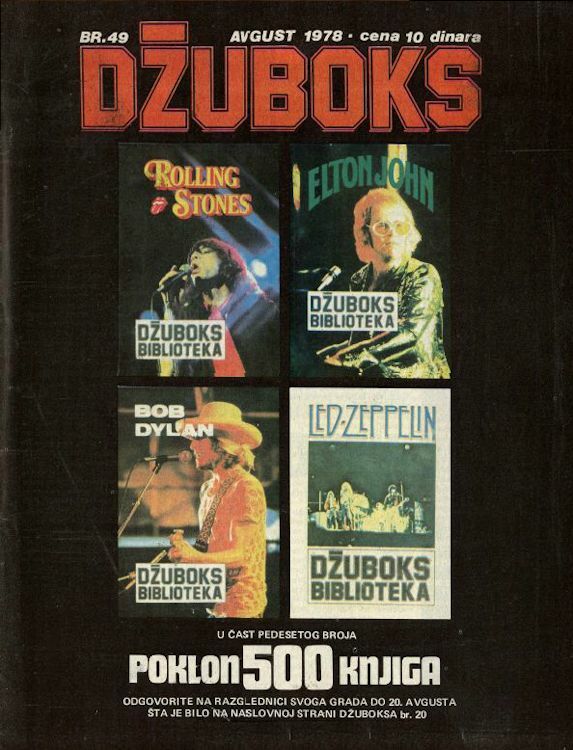 In 1984, Dzuboks was, under the editorship of Ljuba Trifunovic, renewed once again, but was finally put out in 1985. 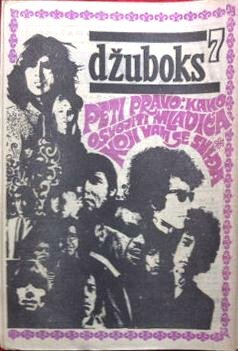 Source: http://www.afka.net/Mags/Dzuboks.htm. 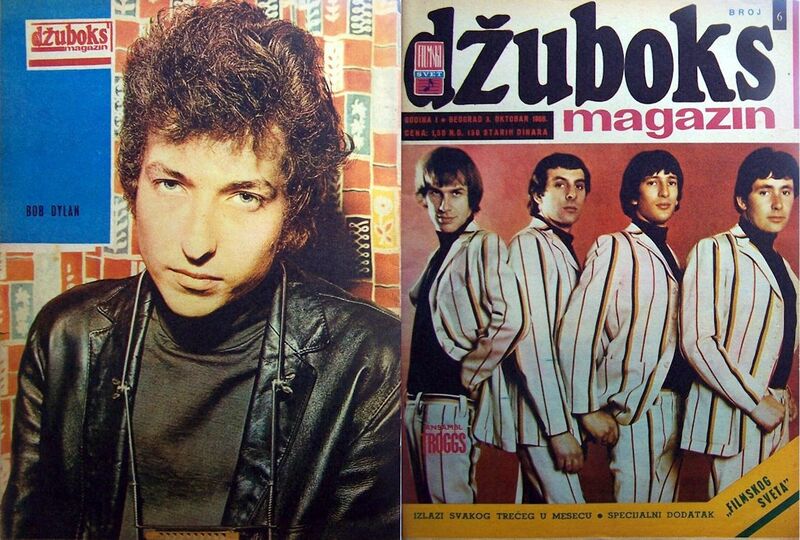 #14, 1968, Dylan is on the front cover only!